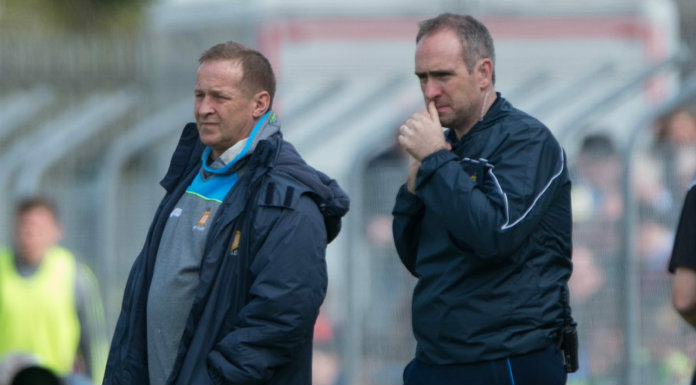 Clare boss Colm Collins says Eoin Cleary’s absence from Clare’s National Football League campaign next year isn’t a surprise and insists they’re prepared for his unavailability. Clare’s top scorer in 2018 underwent a hand operation that will rule him out for a number of months. Manager Colm Collins knew this was coming and it was a procedure that needed to be done. But the county’s senior football manager won’t have to do without his Milltown/Malbay contingent as Gordon Kelly, Kieran Malone and Cormac Murray who’ll all return after Christmas.